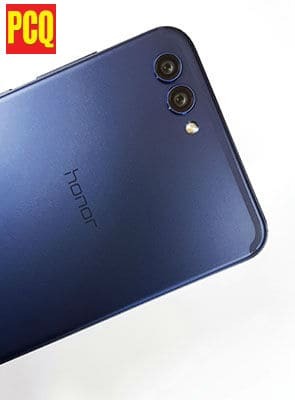 After Honor 7X, Huawei recently announced Honor View10, also known as Honor V10, smartphone to the Indian market that will be available by 8th Jan 2018 and registration would commence on Amazon.in from December 28. Honor V10 has a large 5.9-inch screen with 1080 x 2160 pixels of resolution. Despite having large screen, it fits perfectly in hands all thanks to 78.6% screen-to-body ratio. 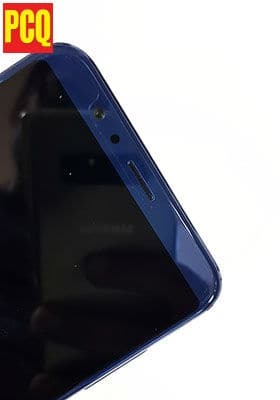 Also, the fingerprint sensor is placed below the screen which is an achievement for Honor, considering the slim bezels. 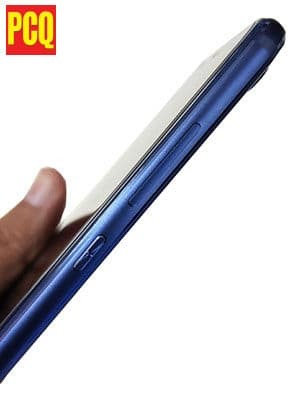 The metal body feels quite premium and solid in hands. 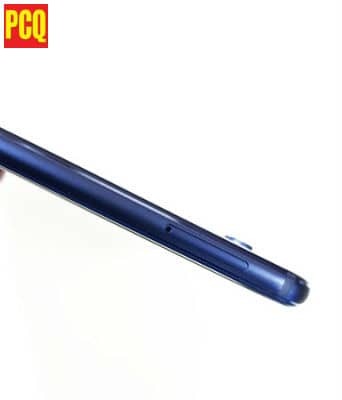 At the back, it has dual camera setup, 16+20MP with LED flash. The phone is only 7mm thick, but the only hiccup is camera bump. At the right, volume rocker and power buttons are placed. The honor View10 will change your mind of using smartphones. 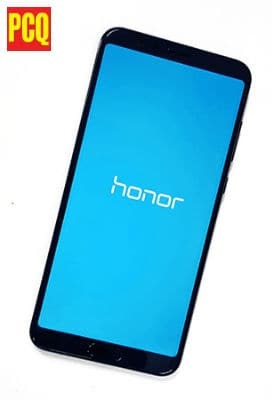 It is powered by Huawei Kirin 970 chipset combined with built-in NPU (neural-network processing unit) enables deep learning based on user behavior, ensuring your honor View10 truly understands you. V10 has 6 GB RAM and 128 GB ROM of on board memory, meaning you can enjoy various games and run multiple apps simultaneously. 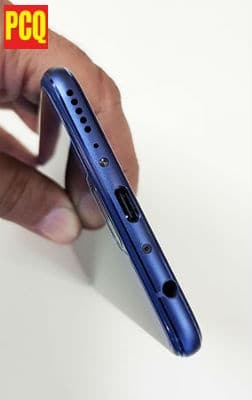 At the front, it holds 13Mp camera. Also, it comes with intelligent photography algorithms, the honor View10 identifies 13 different types of scenes and objects. It automatically adjusts your camera settings to help you shoot like an expert. 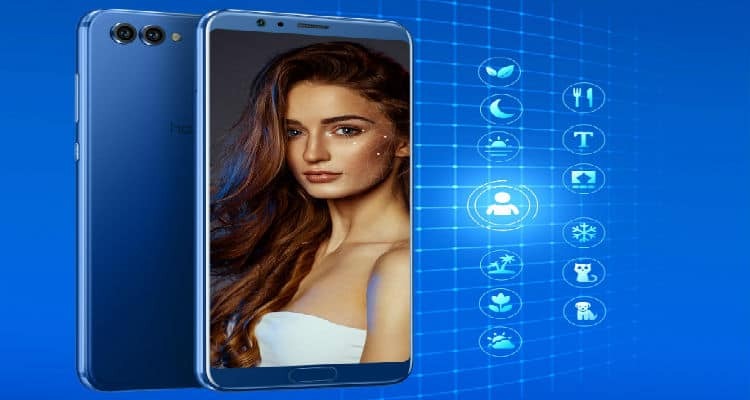 Honor V10 is powered by 3750 mAh battery and has Game Suite that honor claims to offer intelligent optimization. It would enable a smooth, seamless, speedy gaming experience.